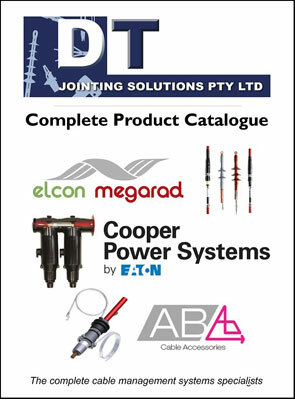 DT Jointing Solutions are proud to be able to supply only the very best quality cable accessories into the Australian and New Zealand markets. Click on the associated category on the Left to access our product range. Our most recent additions to the DTJS family with respect to exclusive representation are Druseidt and AIZ. Druseidt was established in 1890 in Remscheid, Germany and held many patents for switch board related products during this time. 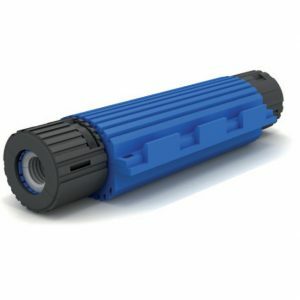 The company has evolved over time to conceptualise and manufacture world class current contact systems, flexible cable, flexible connectors, air and water cooled cables and a great many more products. DTJS are truly honoured to be associated with such a prestigious company. AIZ was founded in 2008 in Lithuania with the goal of manufacturing world class electrotechnical products mainly for the European markets. 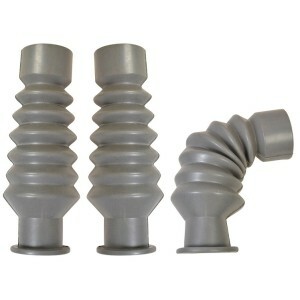 Amongst other products such as insulators, AIZ manufacture a quality range of LV and MV shear lugs and links. To take the product to the next level, AIZ are engineering newly designed shear products which will provide easy to use and brilliant quality products at affordable prices. Contact DTJS at any time for more information.